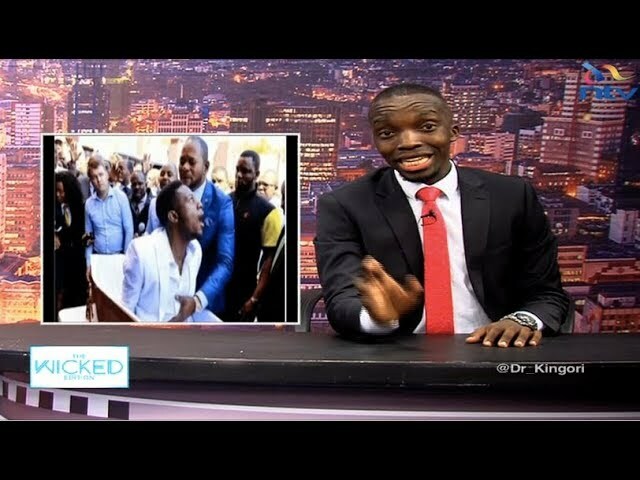 The DPP blames thieves for poor investments, a car made in Kisumu, unknown details of how DP Ruto got to launch old computers among other stories on the first part of the show. 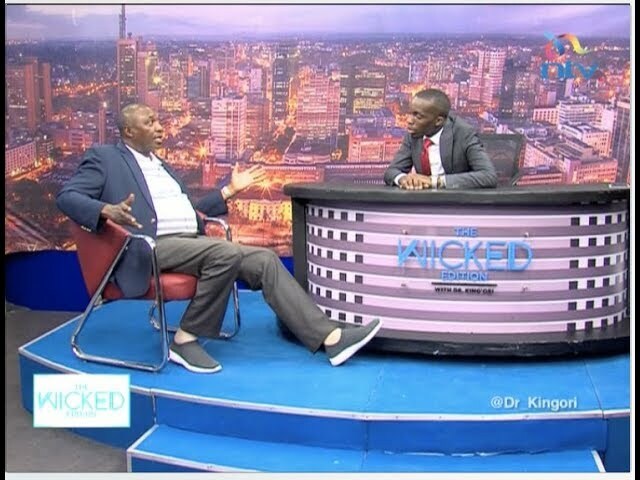 Suba North MP Millie Odhiambo joins Dr. King'ori in part two of the show in an interview that reveals shocking details about parliament and how the justice system works. 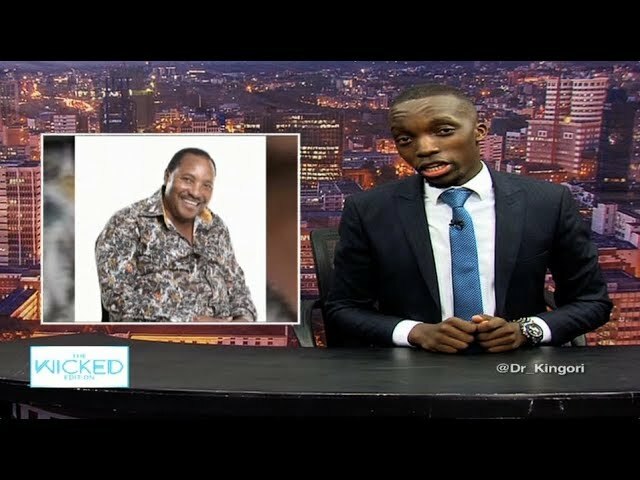 Chinese workers constructing roads in Kenya have faced numerous accusations of fathering children with Kenyan women and abandoning them. 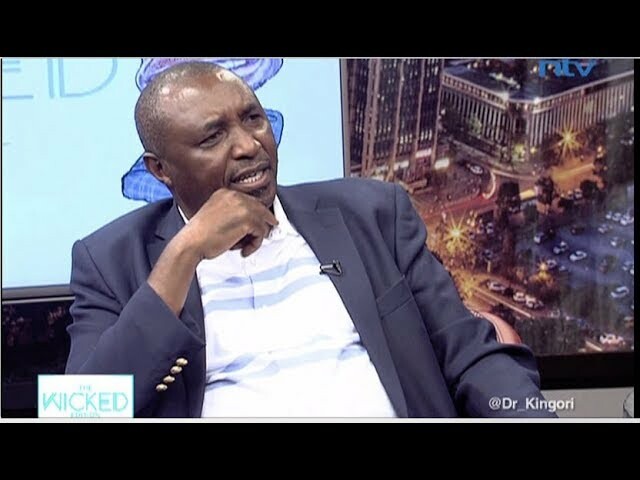 Lawmaker Kimani Ngunjiri has more details than the government. 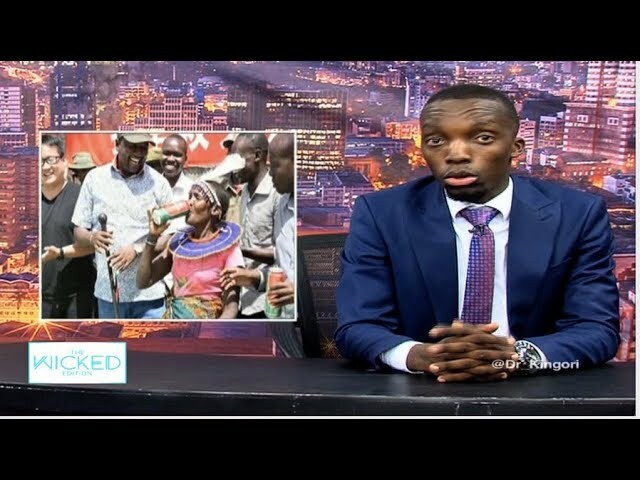 The President renews his guns license, a warning Kenyans received over a decade ago comes to life, a kenyan man in hot soup after wearing meat among other stories in part one of the Show. 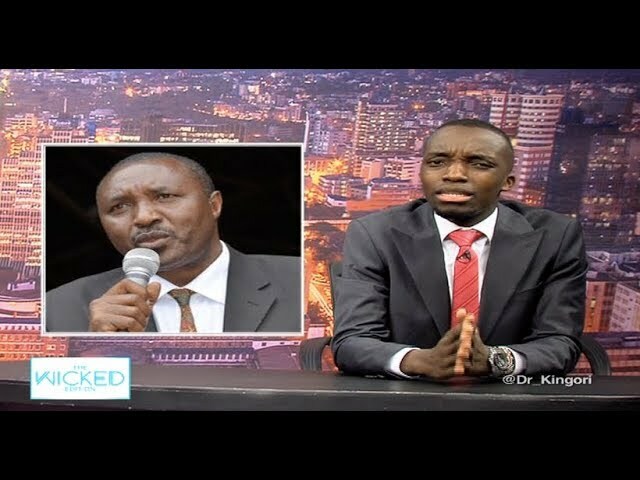 Controversial Bahati MP Kimani Ngunjiri joins Dr. King'ori in part 2 for his most revealing interview ever. 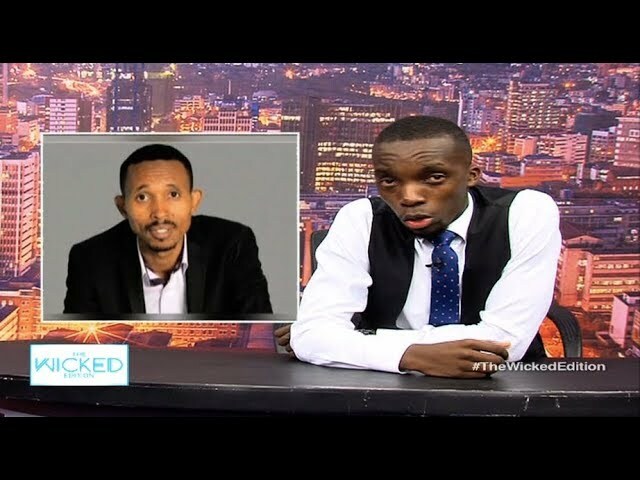 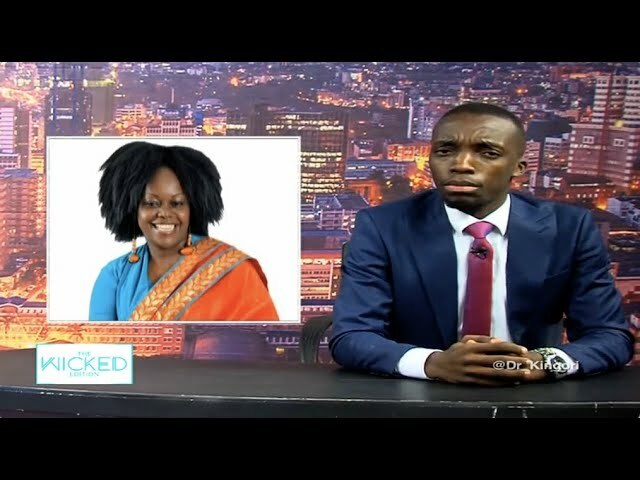 Ringtone Apoko trolled over fake cows letter, South African pastor breaks the internet with resurrection miracle among other stories on the first part of the show. 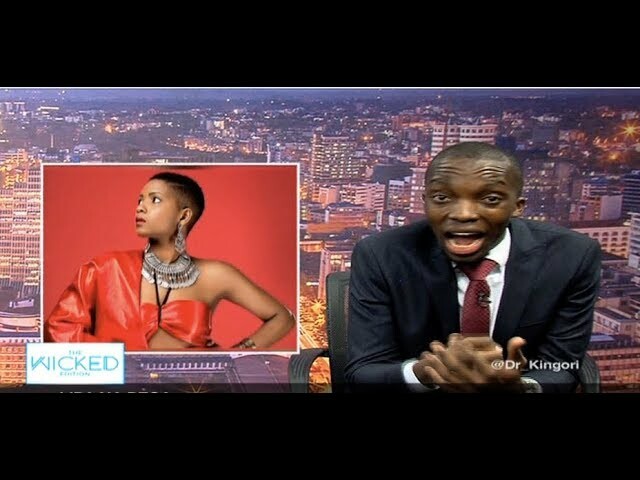 Musicians Frasha and Alicios Theluji join Dr. King'ori in part two for an interview that reveals the limits they have pushed to make it.